I’m not sure that any investor of LinkedIn stock, including myself, ever expected the kind of sell off that happened on Friday. And while I’m certainly concerned about anyinvestment shedding more than 40% of its value in a single day, my faith in LinkedIn’s ability to provide tools to market to my target audience hasn’t wavered. Although, if LinkedIn really wants investors to stick around for the long haul, then they need to improve their value proposition to marketers. 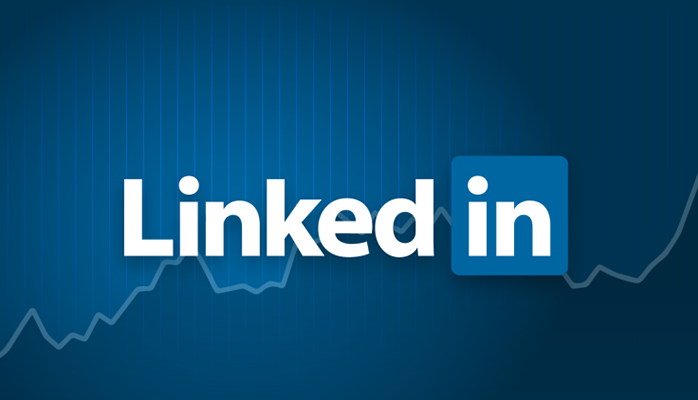 Here are five features that would help LinkedIn achieve greater credibility with investors and deliver even more value to marketers. 1) Let users create group connections and lists in their personal accounts. This is an idea that I’ve been discussing with Elizabeth Clor, a former colleague, friend, and all-around LinkedIn enthusiast. LinkedIn should enable users to group their customers, vendors, press, and potential partners into lists. This would make it easier to track the most relevant updates and posts in the news feed. Taking it a step further, contacts should be grouped by expertise. This would make it easier to reach out to the right connections when looking for input on a marketing or business development project. 2) Make search more powerful. LinkedIn Pulse content is fantastic, but the majority of Pulse content is not accessible to users, as there is no way to search for content created on this platform. For example, there may be other archived Pulse articles on LinkedIn that might be worth reading. But without a search tool, you presently do not have the ability to find them. LinkedIn should add Pulse content in the search box in the header or create a new search box just for Pulse content. Without knowing the in’s and out’s of how LinkedIn’s search algorithm work, this would require some version of providing additional “weight” to content elements like title, date, article tags, content type, category, and social engagement data to ensure that the results are relevant to users. Enabling search would provide a smoother user experience, and increase overall LinkedIn engagement. 3) Give more tools to group admins. Some groups are getting more engagement than actual company pages. So why not allow the group admins more ways to advertise and promote their groups directly to their target audiences. This would accelerate conversations and allow the group admins the chance to grow their group in multiple ways. 4) Incorporate more video into the experience. Video is already playing a larger role in a company’s sales and marketing efforts. Engagement with video content on Facebook is exploding because tests are being conducted to see how users want to consume video content. Rather than having users click a play button on the thumbnails of posts in news feeds that then opens up into a video player, LinkedIn should performing similar tests, like a bigger screen in the news feed, autoplaying video, or recommending videos that I should watch. The targeting on LinkedIn is already second to none, with the ability to hone in on job function, title, company, and skills. Delivering a fantastic video experience to any segment a marketer wants to target would be icing on the cake. 5) Let users personalize their profiles with video. If LinkedIn profiles have changed the game for job search and sales, then LinkedIn should further challenge the status quo and allow users to switch out their static profile headshots with video introductions. Creating an option to upload video gives users the ability to select the medium that’s best suited for their style. For example, recruiters or hiring managers could share their experience, passion for the company, and management style before job candidates even have that first interview. Sales people, who rely on building connections with their customers, can do so immediately with a quick video introducing themselves and their background. The opportunities are endless. I’m hopeful that some (or better yet, all) of these feature requests are already on LinkedIn’s product roadmap. I’d love to hear your feedback on features that you think LinkedIn should prioritize in order to improve your experience.